​In the Juniors we continue with guided reading however the structure maybe slightly different. Guided Reading: Completed with the teacher. For the less confident readers we will continue to focus on reading skills as well as basic comprehension skills, for more confident readers a focus will be upon comprehension skills. Comprehension/Pre-Read: Completed independently, the children will work at their own pace on reading a text and then answering questions. For more able children a pre-read session will be completed in this time the children will read a text in preparation for guided reading when we will then be able to focus on the tricker comprehension skills. ​Independent reading: ​During this time the children will choose their own text to read for enjoyment. ​Follow up: ​This session will be completed either with TA guidance or independently, the children will complete an activity (often writing) thinking about what they read in the guided reading session. 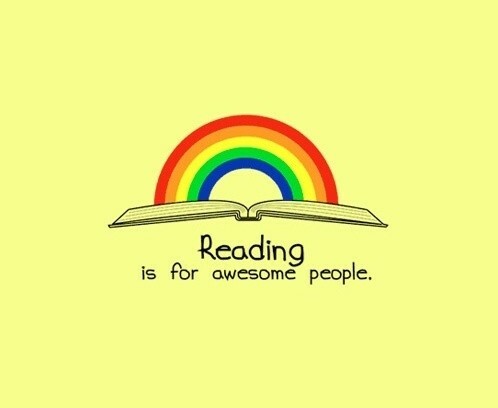 ​Each week the children will be given a home reader and choose a library book - this will be on a Tuesday. Try to read a short amount with your child each week and discuss the text, please find some ideas for questions below. It would be wonderful to hear some feedback how they get on with each book so please feel free to write a much as you wish in their homework diaries. *If they finish the home reader, library books can also be used.